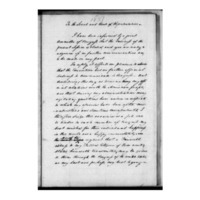 Andrew Jackson's farewell address as he left office. 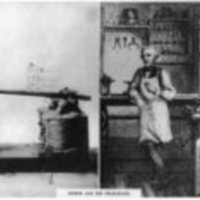 A letter from Andrew Jackson to former Secretary Eaton. 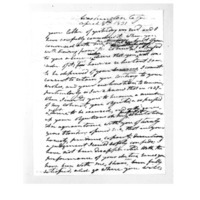 In the letter, Jackson accepts Eaton's resignation and promises to "obtain some qualified friend to succeed" him. 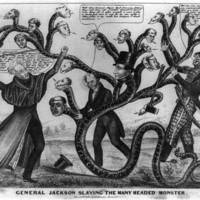 A satire on Andrew Jackson's campaign to destroy the Bank of the United States and its support among state banks. In memoriam--our civil service as it was / Th. Nast. 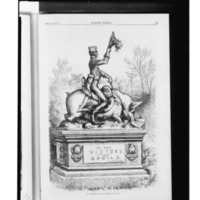 Cartoon showing statue of Andrew Jackson sitting on hog atop tomb, "To the victors belong the spoils--A. Jackson". Header image by by Ezra Meeker from NebraskaStudies.org.